Are you looking to reconnect and network with fellow alumni and Augsburg University? Are you seeking an opportunity to serve on a leadership board and advance your skills and experience? Apply today to serve on the Young Alumni Council. To qualify, you must be within the last ten years of graduation. 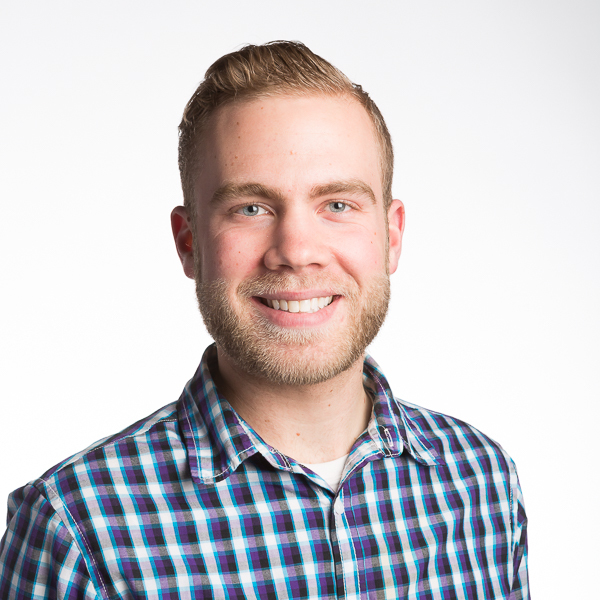 ​Evan Decker graduated in 2012 with a double major in MIS and Management and is currently an MBA student at Augsburg. 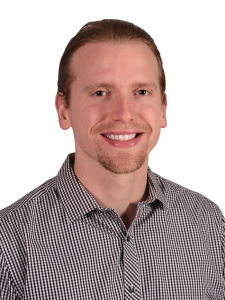 In his time as an undergrad he participated in several activities on campus, including football, the Augsburg Business Organization, and working in the IT department. After graduation, he pursued a career in information systems because it combined two of his passions: business and technology. Evan joined the council in 2015 because he wants to give back to the university and further develop his leadership skills. 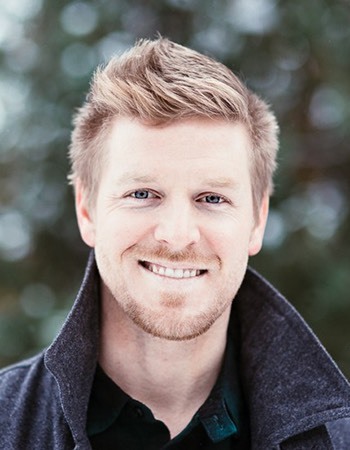 Outside of work he enjoys anything away from screens – lifting weights, reading, DIY home improvement projects, hanging out with his cats, and riding his motorcycle. 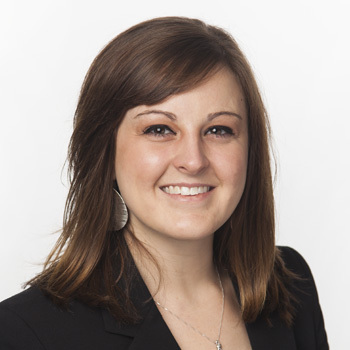 Lauren (Grafelman) Lesser graduated in 2012 with a BA in Accounting and a minor in Spanish. While at Augsburg, she participated in the Augsburg University Band, Campus Ministries and the Honors Program. 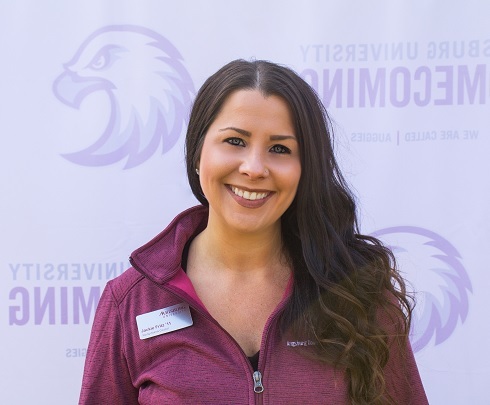 She joined the YAC to stay connected with the university and to help others stay engaged and involved in the Augsburg community. Lauren currently works as a Finance Manager at Prime Therapeutics. Prior to working at Prime, she spent nearly 5 years with Thomson Reuters holding various financial analyst roles. Lauren graduated in 2015 from Hamline University with her Masters of Business Administration (MBA). Outside of work, Lauren enjoys traveling, running, reading, scrapbooking, and spending time with friends and family. Lauren and her husband currently reside in St Louis Park. 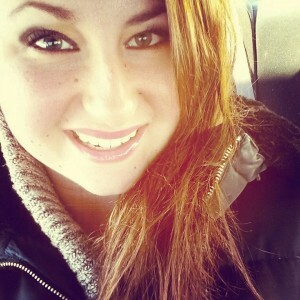 Jacquelyn Fritz graduated in 2011 with a BS in Biopsychology. During her time at Augsburg she worked as a student athletic trainer with many of the sports teams. After graduation, she began working at Twin Cities Orthopedics for a foot and ankle surgeon and is still employed there today. Jackie joined the council in 2015 because she enjoys being able to give back to Augsburg. She also likes planning events that keep alumni involved after graduation. In her free time she enjoys traveling and cheering on MN sports teams. She currently lives in South Minneapolis. Rosine Johnson graduated in 2010 with a BA in Political Science with a Public Policy Concentration and minored in International Relations. After graduation, she chose to attend Minnesota State University Mankato to receive a Master’s in Public Administration degree, and graduated with high honors in December of 2012. She works for Hennepin County as a Senior Service Representative and Guest Services for the City of Edina. Rosine gives back to her community by working with youth ministries at Christ the King Lutheran Church and serves on the church council as well. She also volunteers at local charities and organizations. She loves to be with people, laugh, travel, be silly, cook, garden, ski, read, keep up with current events and politics, and attend Zumba and dance classes. Nik Linde graduated in 2015 with a degree in Communications and participated in many student clubs while a student at Augsburg, including the Mindfulness for Students (president), and regular member of Ultimate Frisbee. Born and raised in Minneapolis, he currently resides in Northeast Minneapolis and works as a KIND bar ambassador. He also works within the Pharmacy at Lunds & Byerly’s Northeast. 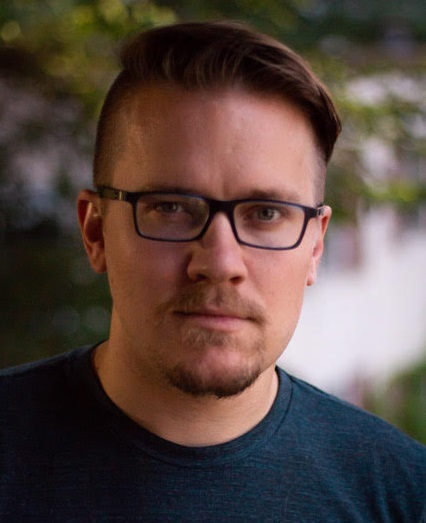 Nik is passionate about accessibility to university and continuing education, reflecting from his time spent studying at Minneapolis Community and Technical university before transferring to Augsburg university. My name is Ted Nielsen and I’m an Auggie graduate of the class of 2011. While at Augsburg I was a Resident Advisor for 2 years, member of the StepUP Program, student representative for the English department, a Spanish tutor, and majored in English Literature. After graduation I moved to Duluth and worked at The College of St. Scholastica, then returned to Minneapolis and worked at Augsburg in Residence Life- this time as a professional. Since then I joined Thrivent Financial as an advisor and do my best to serve individuals and families, some of whom have Augsburg ties. I love the Augsburg community and am committed to maintaining a presence on campus by contributing to the current Augsburg community and those who found their vocation through it. Clara Ranaivoson graduated in 2014 with a BS in biology. While at Augsburg, she was a part of the Honors Program, Christensen Scholar Program, and was an Interfaith Scholar. Clara was also on the Augsburg Cheer Team, and worked for the Department of Residence Life. 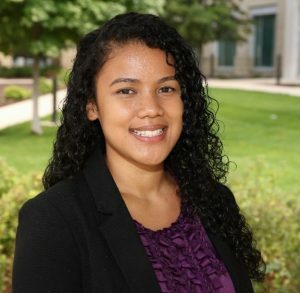 After graduation, Clara worked in clinical research and shortly decided to pursue an MBA at the University of St. Thomas. She joined the YAC to remain connected and engaged with Augsburg, and to facilitate that connection with fellow alumni. In her free time, Clara enjoys spending time with her nieces, playing sand volleyball, traveling, and attending live concerts. Ben Robertson graduated Augsburg in 2012 with BS in Computer Science and minors in Mathematics and Management Information Systems. As a student he spent his outside of class working with the Theatre department, filming short movies, and playing Table Tennis, video games, and Dungeons and Dragons with friends. After graduating he is working as a software consultant for Magenic Technologies for 5 years. Now Ben is a full time freelance Producer & Assistant Director on feature films and commercials in town and in the MidWest.